These days my blusher of choice is always a cheek tint rather than a powder or even a cream blush, as I prefer a very natural-looking cheek flush. 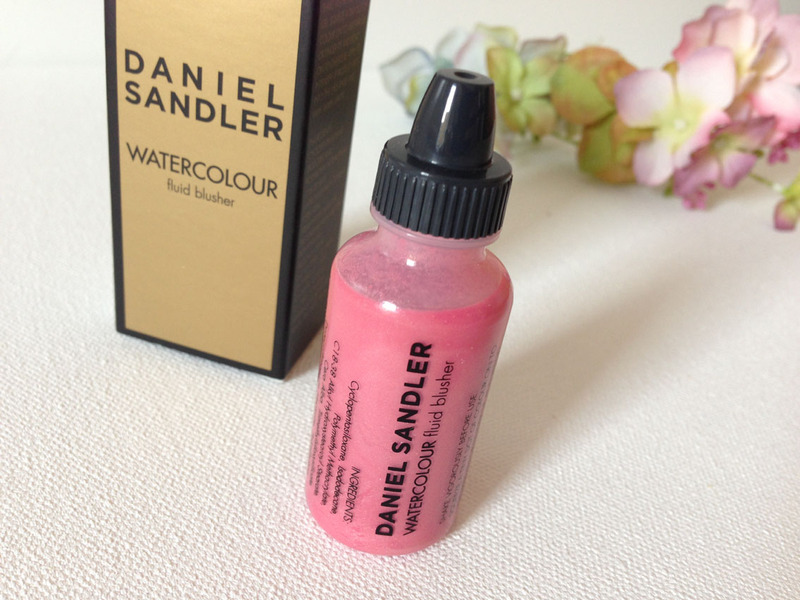 Until now I’ve been using Benefit Cha Cha Tint, but when this ran out I went in search of a cruelty-free alternative, which is when I came across the Daniel Sandler watercolour range of liquid blushers. This award-winning product comes very highly recommended by makeup artists and models in particular as it’s supposed to be very long-lasting, so I decided it was worth a try. The first thing to say is that there’s quite a confusing choice of colours. I was shopping online for this so had to go off the colour swatches (many of which looked fairly similar) and people’s comments. In the end I went with a pretty pink – So Pretty – which seemed to be a similar hue to my other shortlisted colours, but I decided Cherub could be too light and Flush too dark. So Pretty looked like the perfect balance. 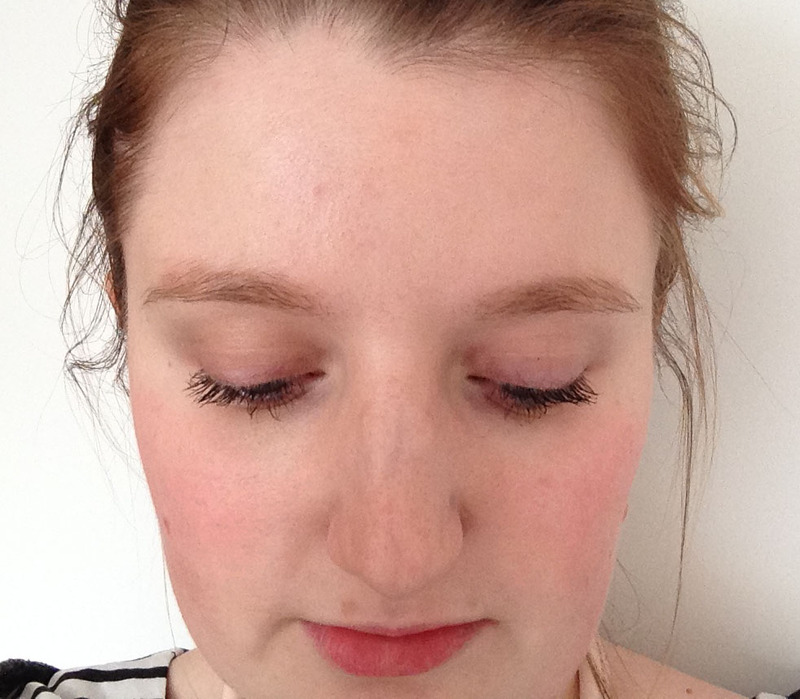 This cheek tint really is like watercolour paint – it’s a very watery liquid rather than the thicker consistency that you get with the Benefit tints and it needs a shake before using to make sure the pigment is mixed well. But I actually love this product. You only need a couple of drops of it and it’s very easy to apply with fingers or a brush. And you really do get a lovely rosy glow that lasts all day. I think So Pretty is a lovely colour for my skin tone – it’s very subtle and natural looking, but gives a pretty pink flush. 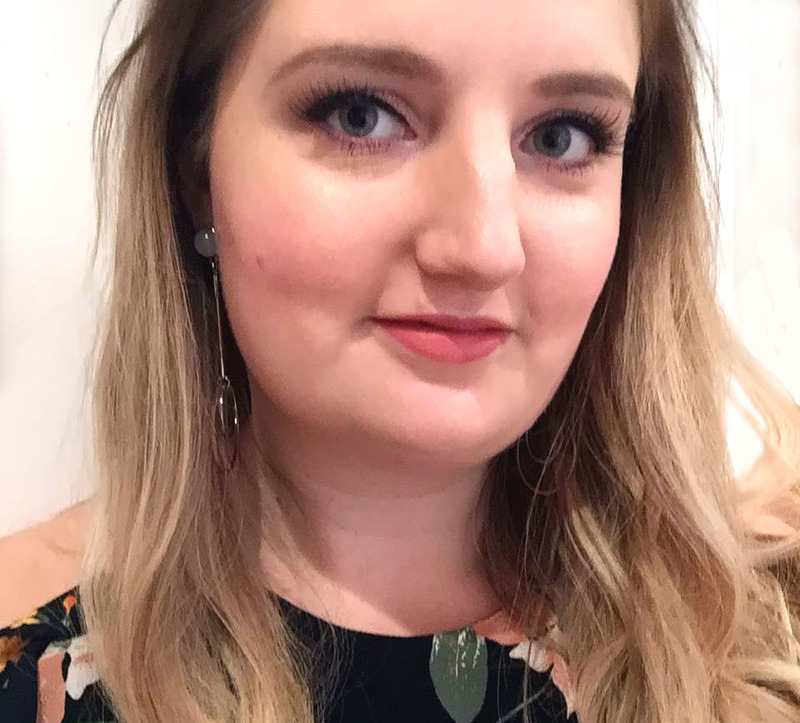 I paid £14.50 for the bottle from Feel Unique, and it should last absolutely ages as I’m only using a few drops at a time (with colour that lasts all day long). 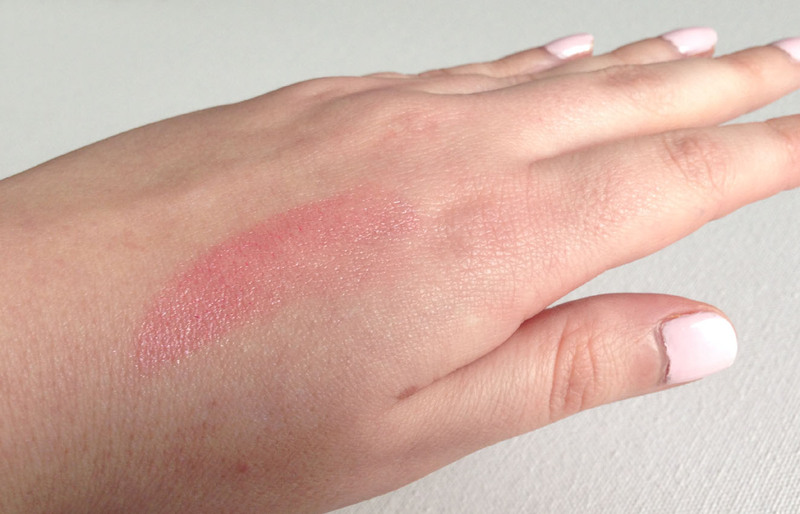 So I’ll definitely be continuing to use this watercolour blush as my new daily blusher! Who needs Benefit eh?! This looks so pretty! I have heard great things about these blushes, but am yet to try them. I just wish there was a counter nearby, as I usually like to have a little look for myself – things can look so different in real life! Yes it would have been great to try them in-store somewhere rather than guessing. But I think I’m pretty happy with this colour so will just rebuy the same now that I’ve tried it.